Why not add the Hermosa Surfboard to your lineup of surfboards by becoming a Hermosa Surfboard licensed manufacturer? We are giving out a limited number of Hermosa Surfboard licenses to surf shops and surfboard manufacturers, shapers and surf shops across the US and the world. For only $500.00 we will give you the rights to make 20 Hermosa Surfboards. 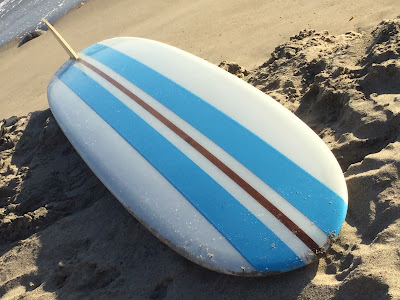 We include 20 of our 9" Rice Board Lams of our Hermosa Surfboard 1960's logo or for #1,000.00 we will license you for 50 Hermosa Surfboards and we will include 50 of or Rice Board Lams. Plus your shop will be listed on our Hermosa Surfboards.com website as a shop that carries the world famous Hermosa Surfboard Brand as well as on our Facebook and Instagram pages. You are not limited to the type or style of Surfboard that your shop decides to shape. They can be long boards, short boards or whatever size, shape or color that you know your customers will want. All we ask is that each Hermosa Surfboard logo is placed across the bottom side and towards the top of the surfboard. Everyone likes a story and the Hermosa Surfboard has quite a story behind it which makes for a great conversation when a potential buyer comes into your shop and ask about the Hermosa Surfboard Brand. 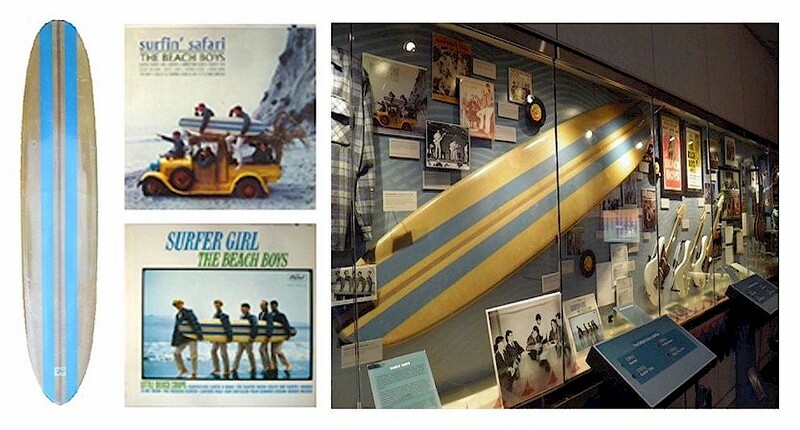 It's like owning a piece of Beach Boys history. There is one last thing, we do ask is that you don't make any of the Dennis Wilson Beach Boys 9' blue stripped replica surfboards that we are selling on this website. But you can make any other size, shape or color board that you wish.